Movie Night at Lovecraft eZine: We’re watching the new film “Miskatonic University”! 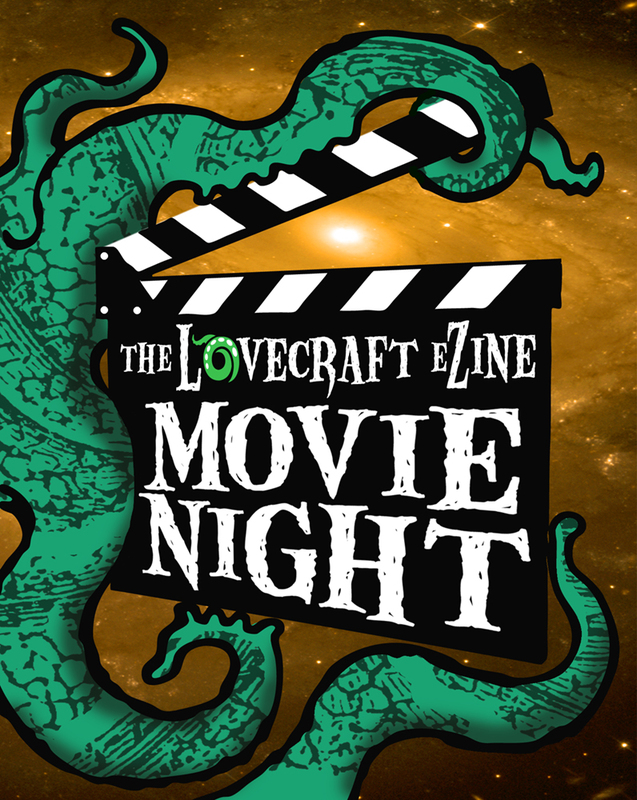 While you watch the movie, discuss it with us on the Lovecraft eZine Public Message Board. And afterwards, we’ll talk with the director, Jim Bentley. To watch, simply go to this link at midnight Eastern time, and click the play button in the Youtube video you’ll find there at that time. No sign-up required to watch. You can’t watch this film anywhere else yet (unless you’re going to the H.P. Lovecraft Film Festival and CthulhuCon this April). So join us tonight at midnight Eastern time! ← Tonight: Watch us play “Call of Cthulhu”, LIVE! Caught this one at Necronomicon. It was really enjoyable.